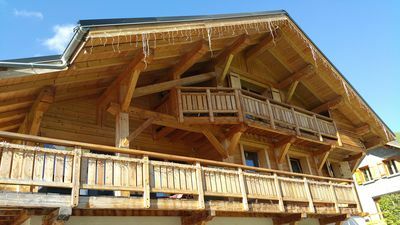 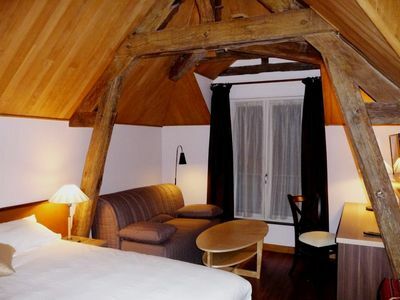 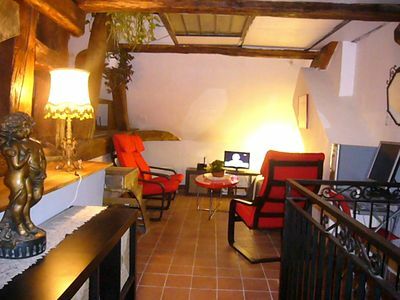 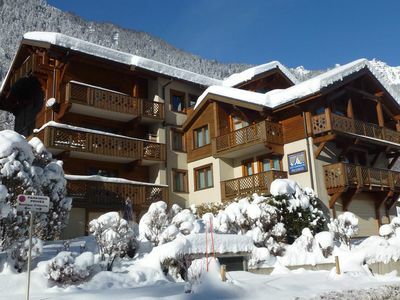 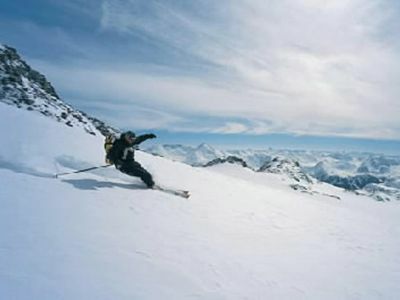 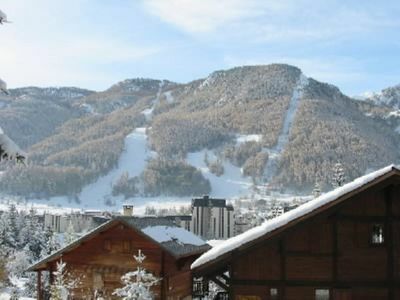 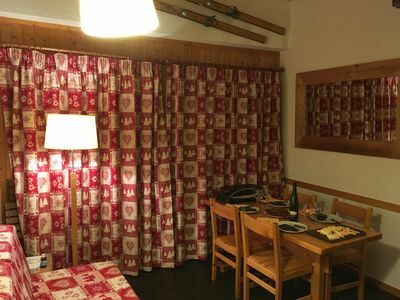 Cosy 144 square meters apartment for 10/12 people, in duplex, ground level of a residence located at 200 meters from the slopes (skiing area of Savoy-Brévent), and 350 meters from the town center of Chamonix. 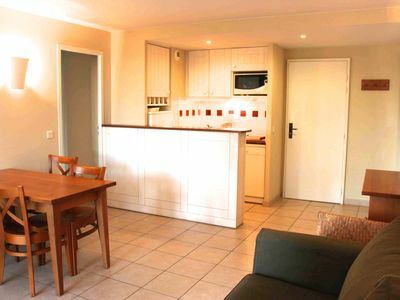 * Open kitchen, fully equipped, with dishwasher, oven cooker hood, refrigerator, freezer, ceramic hob, microwave, set of fondue and raclette. 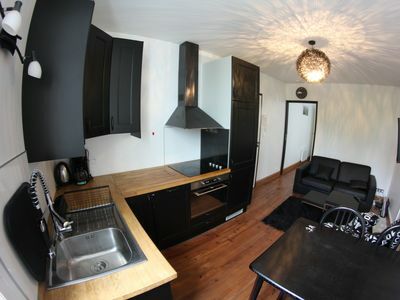 * Lounge / dining room with TV, DVD player, hi-fi, 2 extra pull out beds. 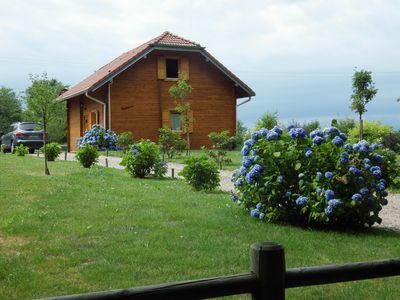 * Internet with broadband in wi-fi. 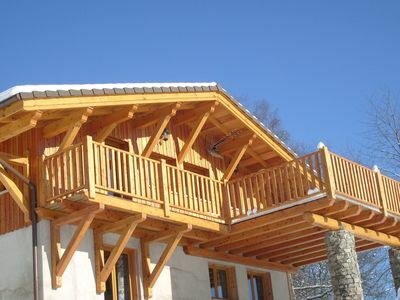 * Terrace with garden furnitures. 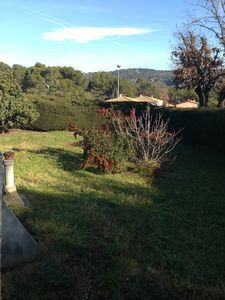 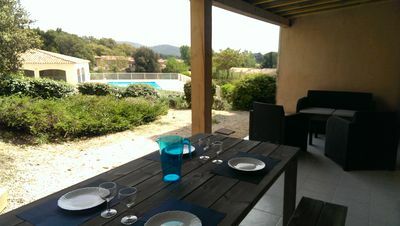 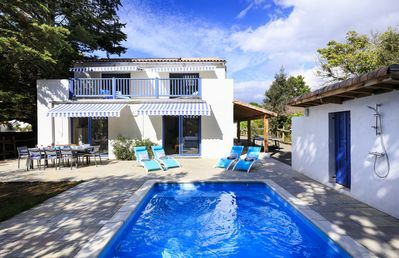 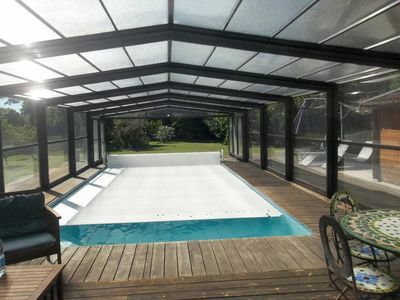 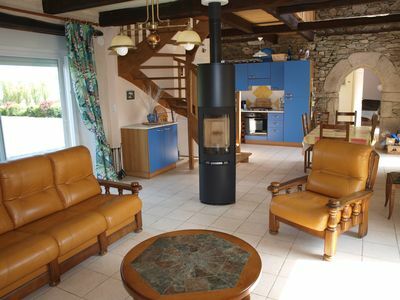 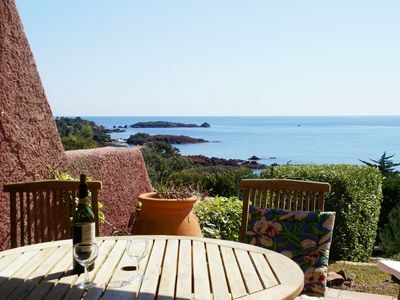 Holiday home with sea view, tennis and large pool near Anthéor and Agay. 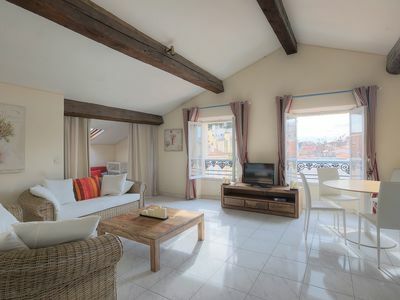 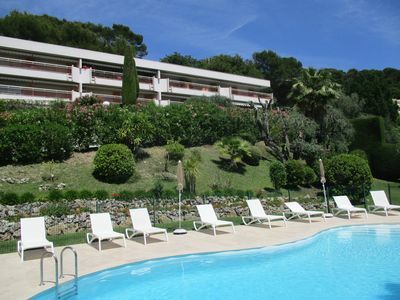 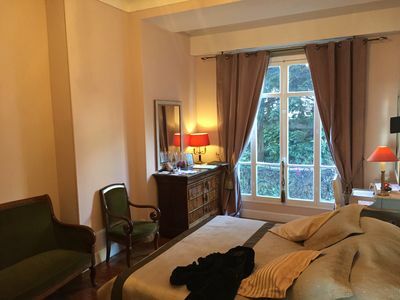 Superbly Located Near All Amenities, The Stunning Croisette, Azur Sea And More.